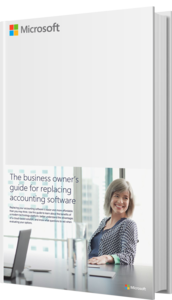 Have you outgrown your limited accounting software? We're here to help you find the right financial software to serve the business you've built and the one you strive to be. Growth can be unfamiliar. 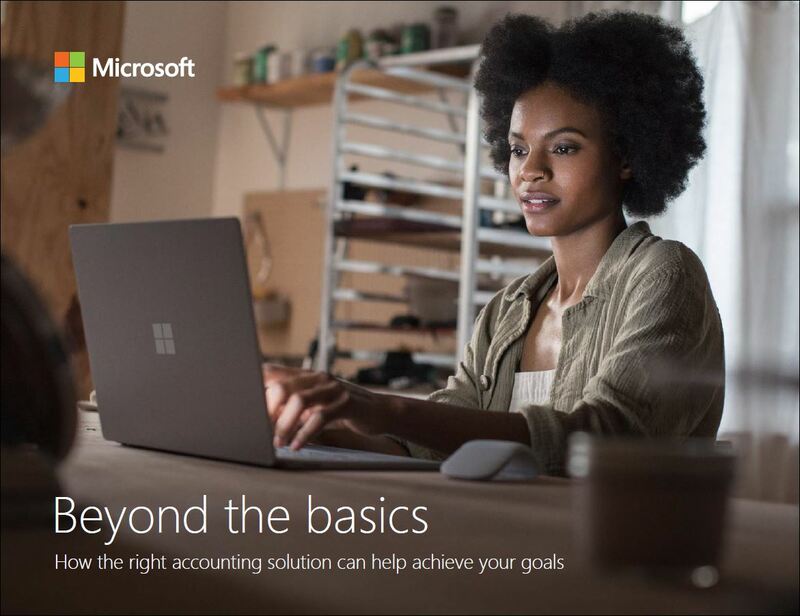 But it's your ability to adapt that's brought you this far, and Dynamics 365 is built to help you easily adapt your business now and in the future. As your business evolves, so should the tools you use to address your customers. 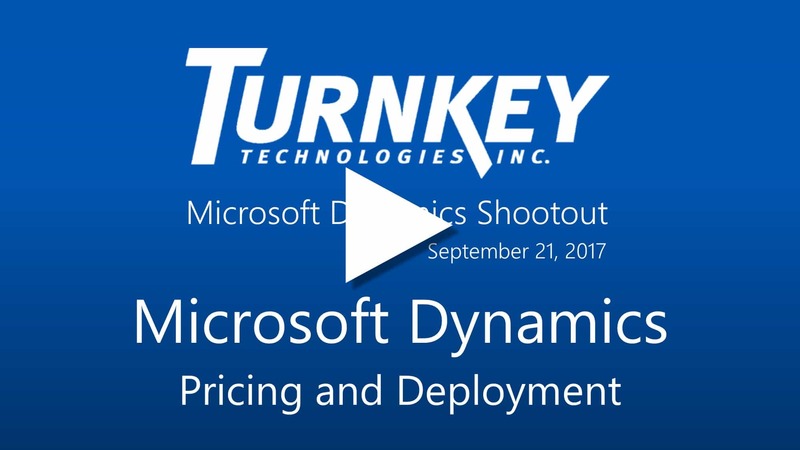 The scalability and intelligence of Microsoft's cloud business solutions can help you better anticipate what's to come, get ahead of your competitors and clearly understand your customers. What do you need to keep growing? What can the right solution do for your business? Compare all three major Microsoft ERP solutions in one-hour, back-to-back sessions. 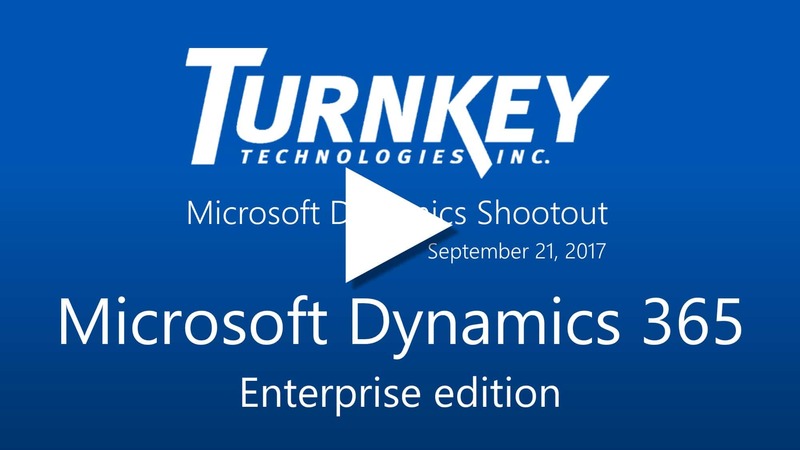 Learn quickly how each of the top Microsoft Dynamics ERP solutions enables your digital transformation. Witness professionals demonstrate various scenarios in each Dynamics solution within a short time frame so you can quickly validate capabilities. 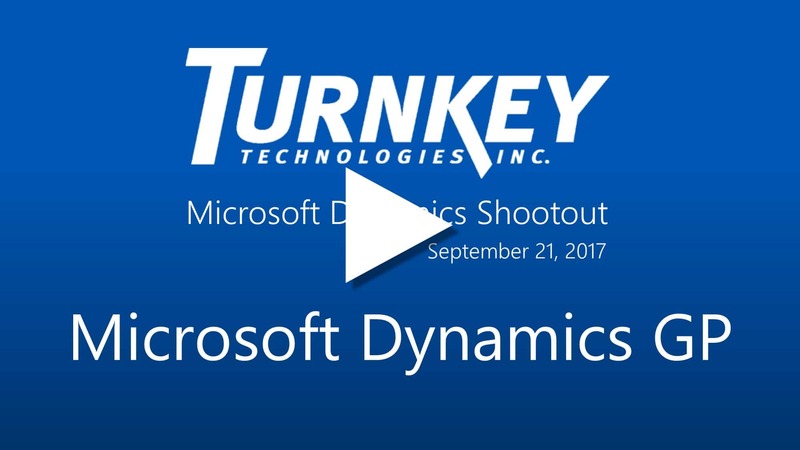 Connect with Turnkey Microsoft subject matter experts that have implemented these solutions for companies in various industries. Shortlist the Dynamics solution most closely aligned to your business vision and roadmap.